Despite technological advancement towards 5G, Vodacom has no plans to switch off its 2G network. Vodacom wants to be SA's first mobile operator to roll out 5G, but this is probably still a few years away. This is according to Vodacom group CTO Andries Delport, speaking at a media roundtable in Johannesburg. "I'm not making any prediction on when we will launch 5G but I'm pretty sure we will be first," Delport said. 5G has become the telecoms industry's latest obsession, with major global operators aiming to launch fifth-generation mobile networks before 2020. Delport said 5G is not far off, but the standards for the new technology have not yet been finalised "but people know more or less what is going to be in the standards". "People talk of 5G launching in South Korea for the [Winter Olympics] and that is next year, but that will be pre-standard 5G networks. There are a few operators in the world that say they will launch in 2018. Generally, we are expected to be [among] the first networks in Vodafone to be launching 5G in 2019," he said. 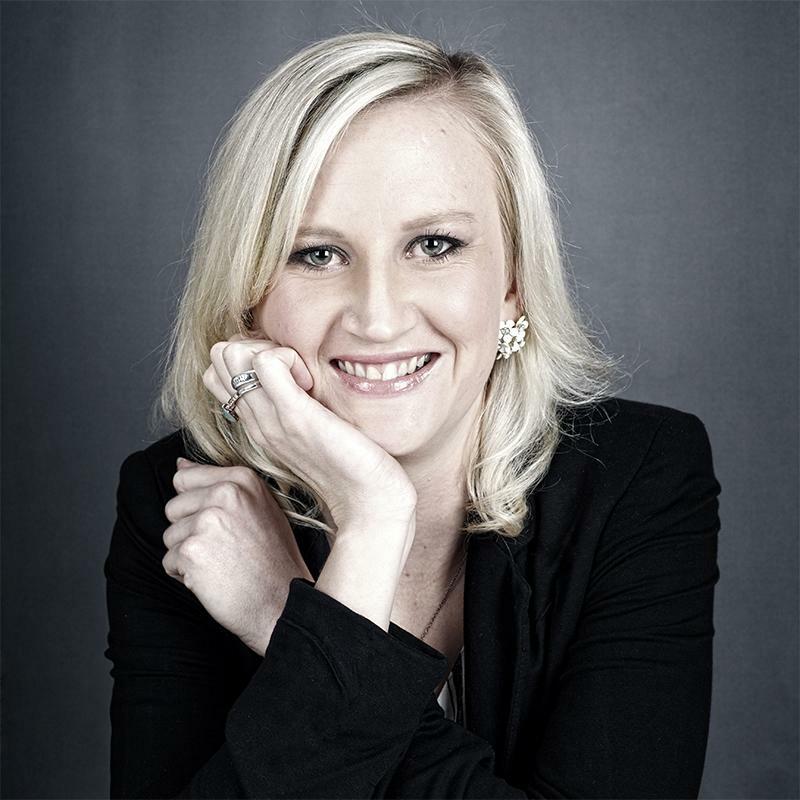 "We have a bit of a history to be first in SA and we like to be first in the Vodafone group as well," added Vodacom's executive head of innovation, Jannie van Zyl. "We were first with 4G; I think we missed being first with 3G by one country. Vodacom is really well known internationally as one of the networks that roll out [new technologies] first," Van Zyl said. 5G wireless networks are expected to offer data speeds that are vastly faster than current 4G technology. The Pyeongchang Olympics will likely see the world's first 5G trial but South Korea is said to be aiming to complete the deployment of a commercial 5G mobile network in the latter half of 2019. This week, Nokia announced it was trialling the rapidly evolving technology and its commercial applications, saying market appetite points to meaningful 5G rollouts in 2019. Nokia says it is broadening its focus into multiple areas of "early 5G mobility use cases", including enhanced mobile broadband and ultra-reliable, ultra-low latency communications. "We talk a lot about the specifications or the performance of 5G, but these things come over time. So, for example, 4G had different releases and every so often there is a new 4G release with enhancements, and the same thing will happen with 5G. So the first version of 5G and the first specifications will be finalised this year and thereafter you will have subsequent releases of 5G," Delport elaborated. According to Reuters, in June, China Mobile ? the country's largest state-owned telecom operator ? started field tests of China's first 5G base station in the southern city of Guangzhou. The US is also preparing for the new technology, with regulators last year voting to set aside a large amount of high-frequency spectrum specifically for 5G. 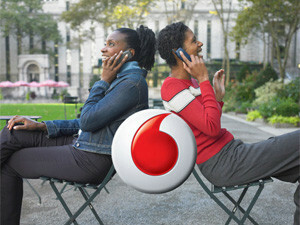 Vodacom's most recent trading update, for the quarter ended 30 June, showed the telco's 4G population coverage in SA is at 75.9%, while 3G is at 99.2%. Vodacom's 2G network covers 99.9% of the country's population. Despite technological advancement towards 5G, Vodacom has no plans to switch off its 2G network, which still supports millions of 2G handsets as well as SIM cards in various machines. "Practically I cannot see us switching off the 2G network in the near future or even in the medium-term or long-term. A lot of vehicle tracking is still on 2G, point-of-sale devices run on 2G, so you would have to get all of that out of the network first," Delport explained. "Also, you have to accommodate roamers, and obviously operators go for roaming revenue. We don't want to switch off our 2G network when a lot of roamers from other African countries still use 2G phones. So those forces will push us to maintain the 2G network for a very long time," he concluded.